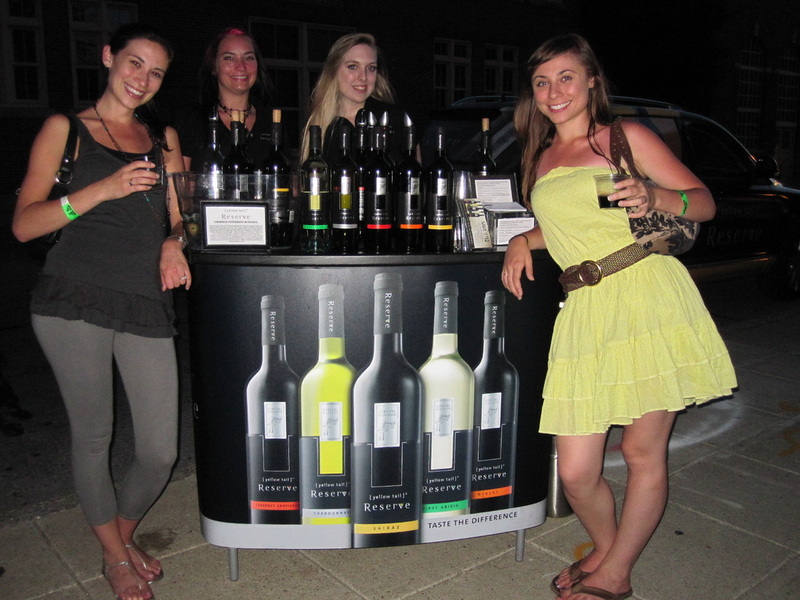 With a hyper-targeted strategy, Yellow Tail Reserve Tour introduced its new line of premium Australian wines to consumers at summer lifestyle events across the country! Developed a system whereas talent could quickly and easily learn the basics of an otherwise complex product. Created an atmosphere of refinement while maintaining brand’s laid-back, Aussie image. Adapted constantly to the unusual and various alcohol laws found throughout the country. Maintained to highest standards presentation of VW Touareg branded upscale vehicle.